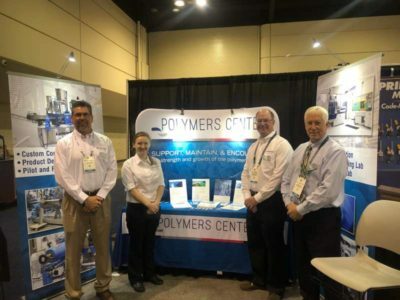 The Polymers Center exhibited at the NPE2018 Plastics Show in Orlando, FL in May. The 2018 show was the largest NPE in history with more than 2100 companies from 121 countries represented. The goal of NPE is to introduce new manufacturing technologies, strengthen partnerships and encourage new ones; in general, to move the plastics industry forward. This is also the goal of the Polymers Center. 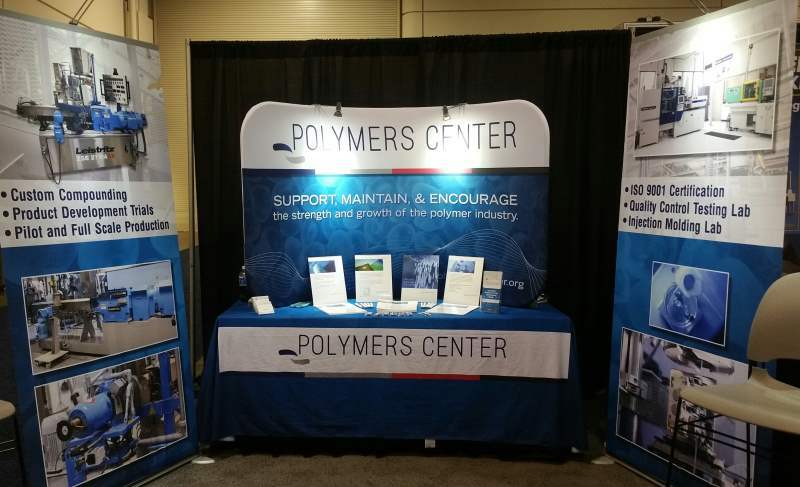 As a non-profit organization, our mission is to support, maintain and encourage the strength and growth of the polymer industry. The Polymers Center provides opportunities to increase knowledge through hands-on courses and training, offer technical support such as materials and processes analysis and testing, and promote the development of emerging technologies in the plastics industry. For those who visited our booth at the show, we thank you and invite you to contact us to schedule a visit of our facility. We welcome the opportunity to discuss our capabilities and how we can help your company move forward and grow in the plastics industry.